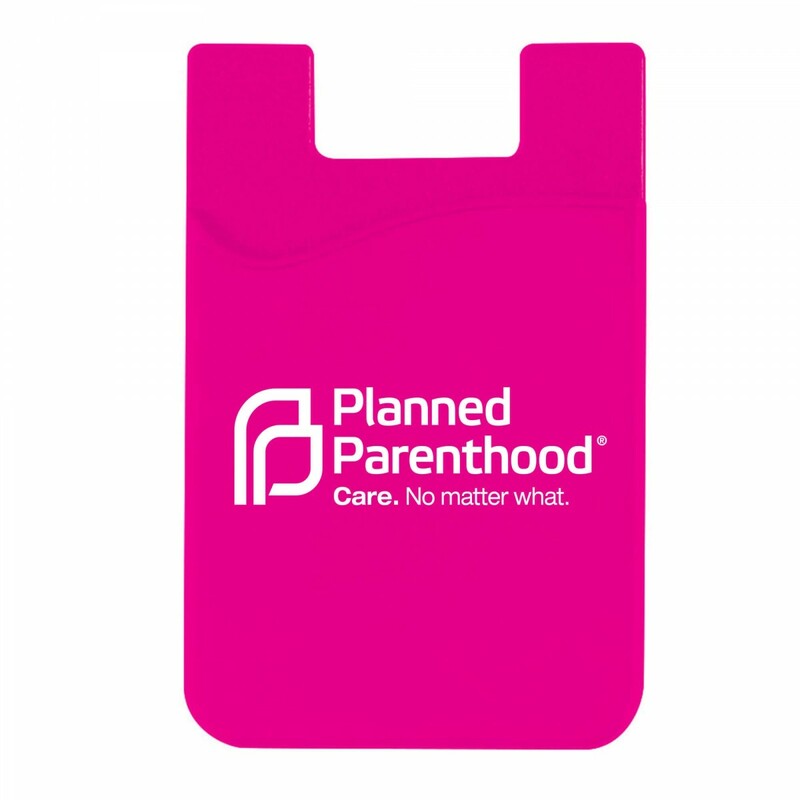 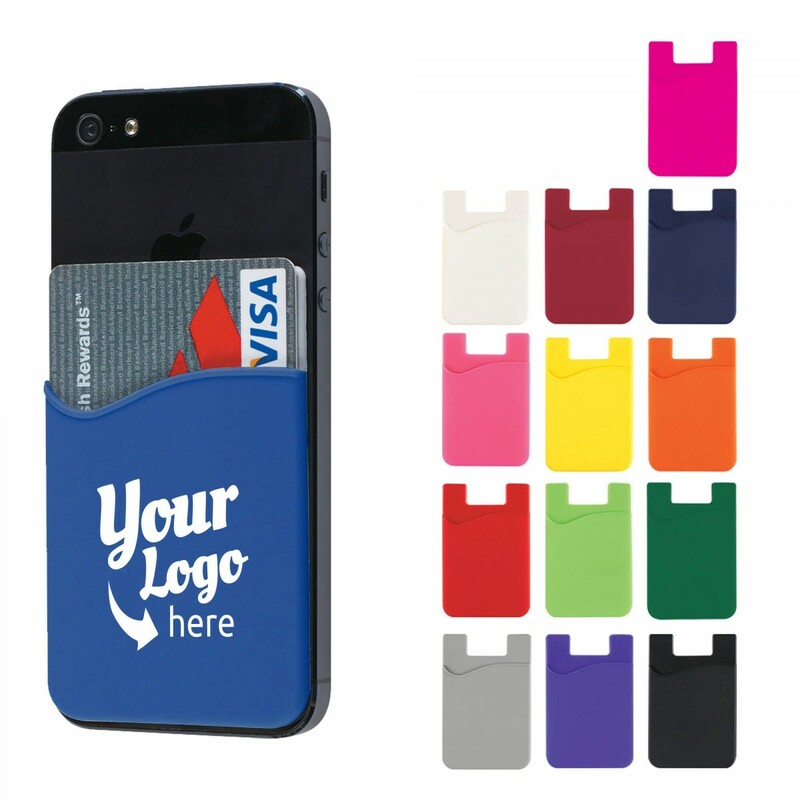 The Promotional Cell Phone Wallet is customizable with your logo. 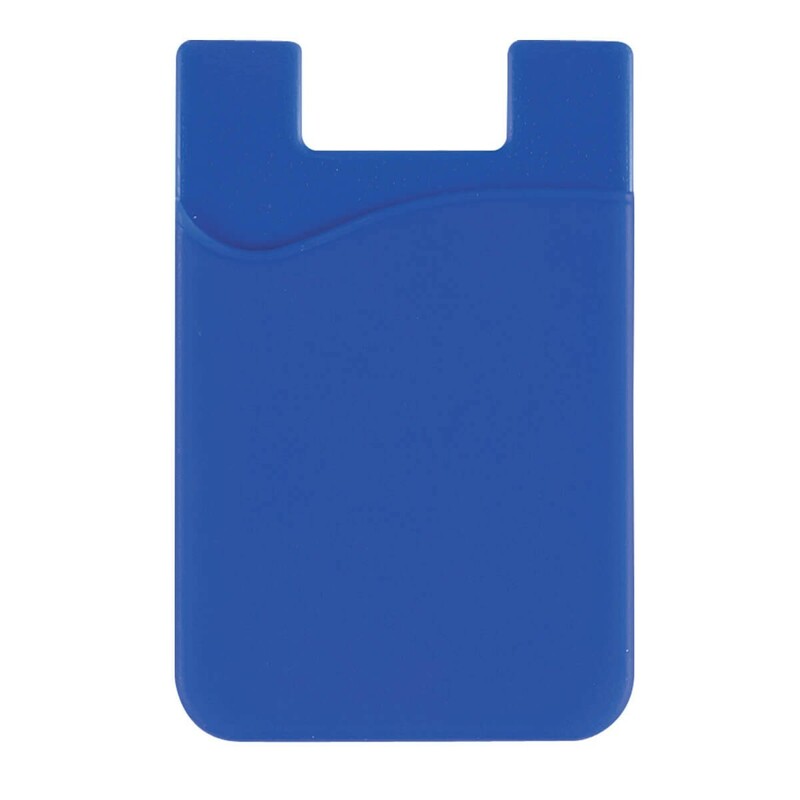 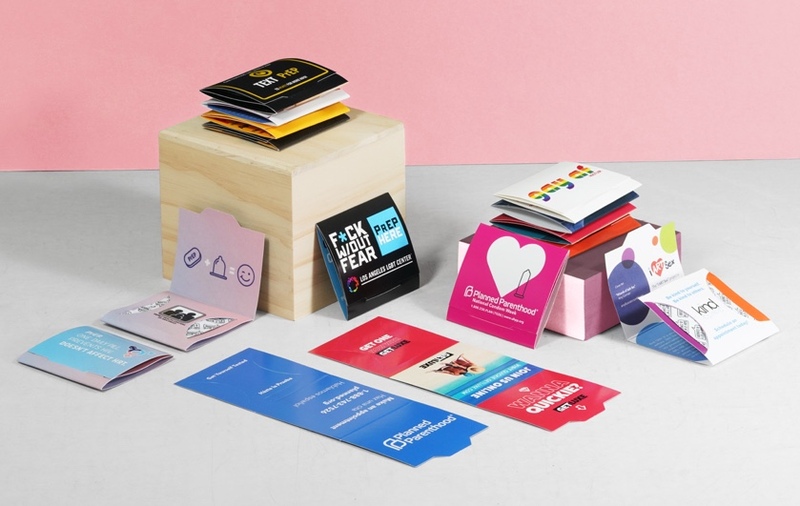 * 1 pocket to fit your credit cards, ID, or other cards. * Adhesive attaches to back of cell phone.